The QED Profile series is a collection of high performance compact cables, designed to complement today's slim TVs and media devices. The "Profile" Audio cable has style and quality that you would expect from a mid range cable and as such comes with a QED full Lifetime warranty. 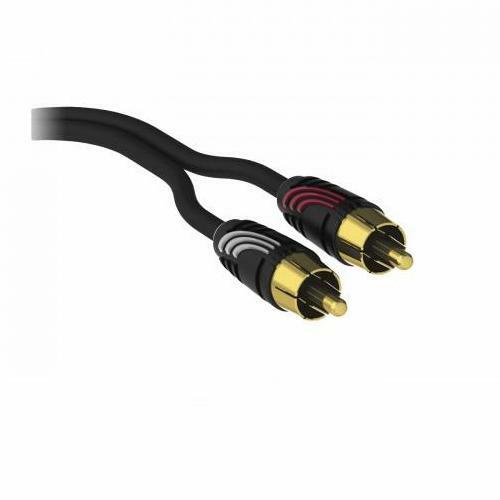 Suitable to connect your CD player, Tuner or other Audio Component to your AV Amp or Receiver.